Ian Duncan - Lectures Monday 20. November - Domus Medica (Seminar Room LU-035) 16:30 *Invitation* International Speaker Seminar: "Demyelination / remyelination"
16:30 Remyelination is a crucial therapeutic target in MS; how does it happen? 17:30 Mutation in Tubb4a in a rat mutant reveals a novel model of leukodystrophy in humans. M. Valeria Canto-Soler - Lecture Wednesday 26, Oct. - Runde Auditorium Domus Medica 14:00 *Invitation* International Speaker Seminar: "3D retinal organoids: new frontiers for stem cell-based clinical applications"
After graduating with a BSc in chemistry and an MSc in Physics from University of Copenhagen, he took up a PhD position at Risø National Laboratory in 1999 on injection moulding of nanostructured material for cell control. 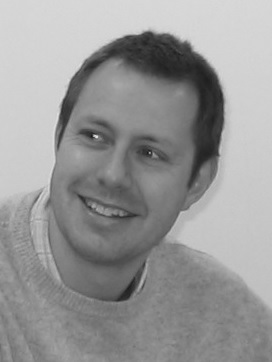 In 2002 he was awarded his PhD in biophysics and moved to Glasgow as a post doc in the Centre for Cell Engineering. In 2003 he was awarded a Royal Society of Edinburgh Research Fellowship on biological interactions with nanostructured materials, followed by a lectureship in 2006. 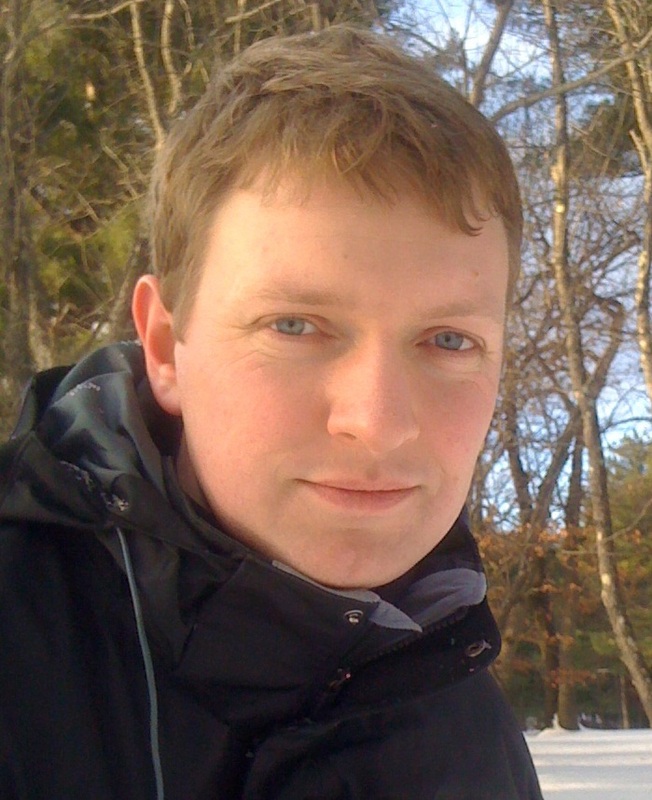 His current research focuses on developing micro- and nanofabrication technologies and applying them to biological systems, in particular the use of electron beam lithography to make surface topographies with highly controlled geometrical arrangements. 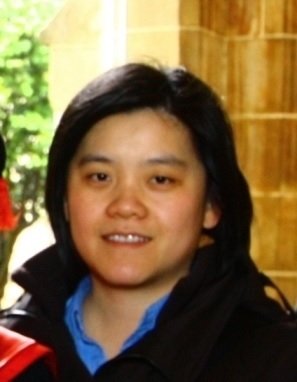 After completing her PhD at Monash University, Dr. Lee Wong worked as a postdoctoral fellow at Murdoch Children Research Institute (Australia) to study chromosome biology. She has recently established a new research group at the Dept of Biochemistry and Molecular Biology, Monash University. 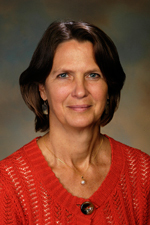 Her long-term research interest has been to identify epigenetic players required for the establishment of centromere identity and function. In recent years, she has also startedto investigate the mechanism underlying the establishment and regulation of telomere chromatin states in stem cells and cancers. 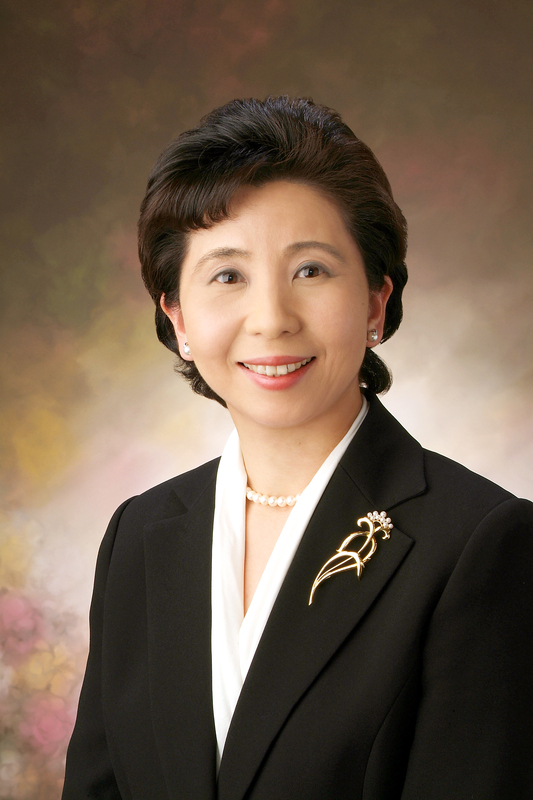 Mari Dezawa is a MD from the School of Medicine Chiba University, Chiba, Japan (1983-1989), holds a PhD in anatomy from the Graduate School of Medicine, Chiba University (1991-1995) and is currently Professor and Chairman of the Division of Stem Cell Biology and Histology at the Tohoku University Graduate School of Medicine, Japan. In her research, she seeks to clarify how the signals aroused from neighboring cells or from other tissues regulate the maintenance, proliferation and differentiation of tissue stem cells, and how the tissue stem cell network is related to the maintenance of vital tissue functions. Her ultimate goal is to develop stem cell biology from a new perspective. Title: Discovery of Muse cells, novel pluripotent stem cells that reside in human mesenchymal tissues: implications for new concepts of regenerative homeostasis and stem cell failure. Bilada Bilican holds a PhD in Molecular Biology from the University of London (2000-2004), worked as a Postdoctoral Research Fellow first at the University of Cambridge and is currently at the MRC Centre for Regenerative Medicine, the University of Edinburgh. 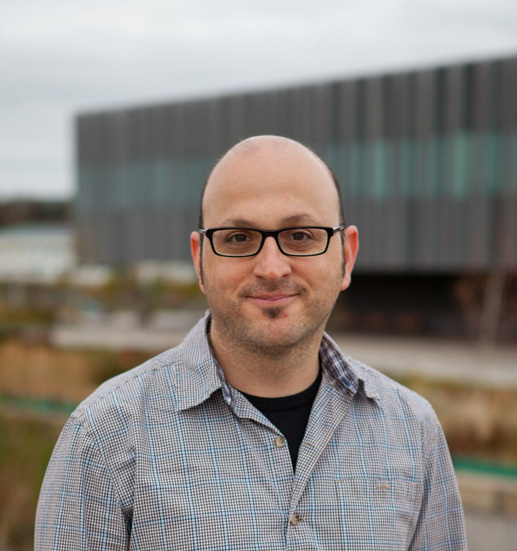 His research focuses on generation of specific neuronal subtypes from pluripotent stem cells, mechanisms of lineage restriction in neural stem cells and studying protein homeostasis in human pluripotent cell-derived neurones to gain mechanistic insights into protein aggregating diseases. Dr. Tarjei S. Mikkelsen is a Fellow and Principal Investigator at the Broad Institute and the Harvard Stem Cell Institute in Cambridge, MA, where he directs research focused on advanced technology development for genomics, regenerative medicine and synthetic biology. He was previously a leading member of the Broad Institute teams that pioneered genome-wide profiling of histone- and DNA-methylation patterns in mammalian cells using next generation sequencing technology, as well as a lead computational analyst on the human, chimpanzee, dog and opossum genome projects. Prof. Ernest Arenas is the Chairman of the Department of Medical Biochemistry and Biophysics at the Karolinska Institute as well as Professor in Stem Cell Neurobiology at MBB, KI. His laboratory is particularly interested in understanding the mechanisms involved in the development of midbrain dopaminergic (DA) and in the developing applications of such mechanism in stem cell biology and regenerative medicine for Parkinson’s disease (PD). His research in this area has covered from understanding the functions of nuclear receptors of the Liver X Receptor family and their ligands as well as the function and signaling mechanisms of members of the Wnt family of ligands in midbrain DA neurodevelopment. Mark Noble has an exceptionally broad background in stem cell biology and is an active international player in moving stem cell research towards clinical applications. His team researches a wide range of stem cell medicine-related areas, including the use of glial transplantation therapies for CNS repair, the role of precursor cell dysfunction as a causal mechanisms in CNS diseases and chemotherapy-induced CNS damage, stem cell-based treatments of spinal cord injury, and the role of redox status in regulating progenitor cell function.